As we already reported that Honor Magic 2 appeared on TENAA revealing some important specs of the device. Now the wait is over as Honor Magic 2 Launches with Six Cameras and in-display Fingerprint Scanner. Let’s check out the specs of the phone. The screen is a 6.4” OLED panel with Full HD+ resolution in 19:9 ratio with a curved 2.5D glass on top. Moreover, the phone will have either 6 GB RAM or 8 GB RAM. Similarly, the storage is either 128 GB or 256 GB. Further, the phone comes with Kirin 980 chipset and impressively fast 40W charging. One of the promising features of the phone is that Honor Magic 2 launches with six cameras; three front-facing and three on the back. 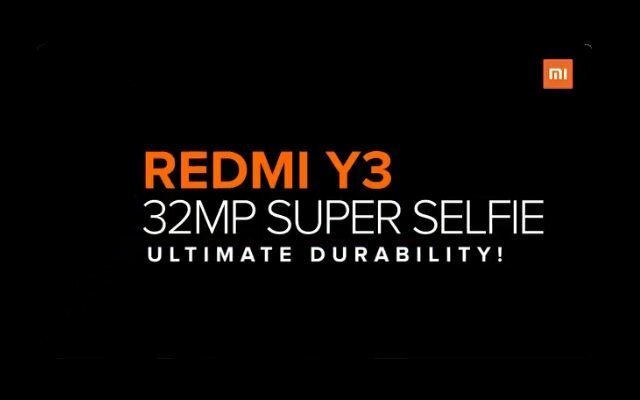 There is a main 16 MP snapper, 24 MP Black & White monochrome sensor, and a 16 MP ultra-wide-angle camera. 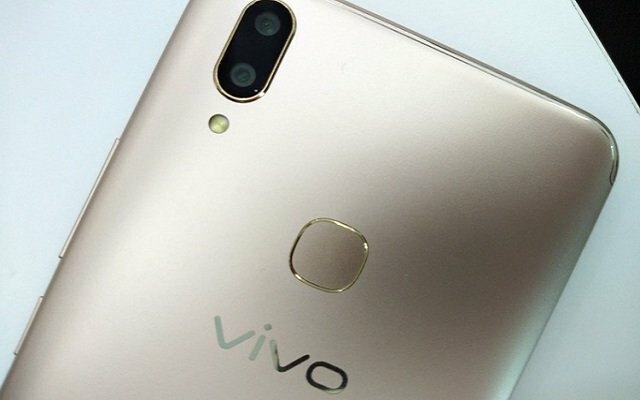 The phone has 16 MP selfie shooter and two 2 MP depth sensors. There is also an IR face scanner for 3D Face Unlock through a depth-sensing bionic lens. Moreover, there is an under-display fingerprint scanner for security as well. As per as its battery is concerned, Magic 2 comes with 40W capabilities (10V/4A). It is called Magic Charge. Honor claims it can charge 50% of the 3,400 mAh power cell in 15 minutes and reach 85% in the next quarter hour. It uses the USB-C port that doubles as an audio port since there is no 3.5 mm jack. Other features include Bluetooth 5 and dual-band GPS. Moreover, the Honor Magic 2 launches with an entirely new virtual assistant, Yoyo. The phone is available in gradient Blue, Red, or Black colors. 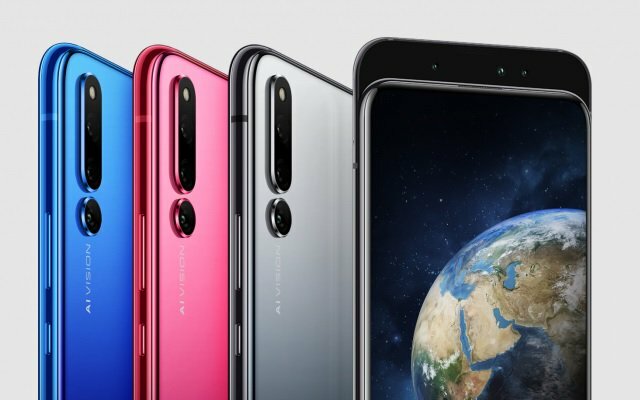 Honor Magic 2 has three variants. The variant with 6/128 GB will cost $545. The second variant with 8/128 GB will cost around $616, and 8/256 GB will be available in $690. Pre-order has already started, with actual shipping and sales scheduled for November 6.